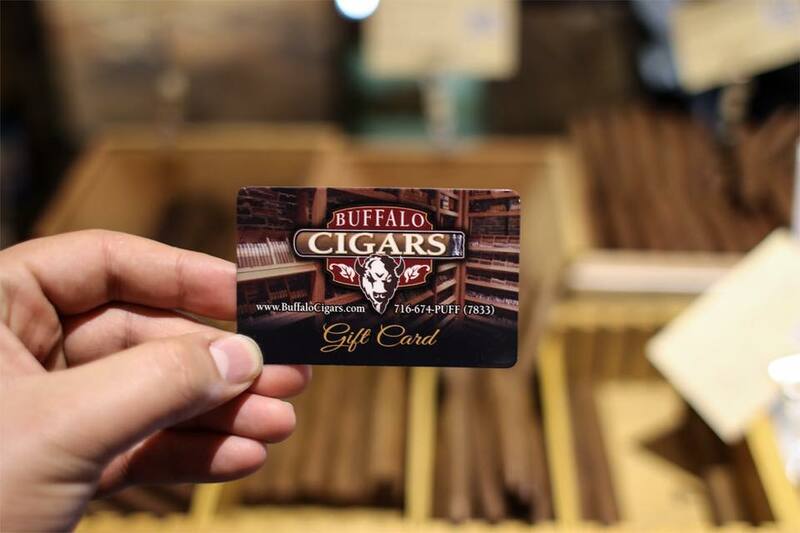 Buffalo Cigars has you covered… Our Gift Card is the ultimate gift for the cigar enthusiast in your life. The Gift Card will be good for the selected denomination and will be redeemable at our in-store locations. You can purchase a gift card right here on our page. Just complete the form below and select from one of our gift card amounts: $25, $50, $100, $250, $500.